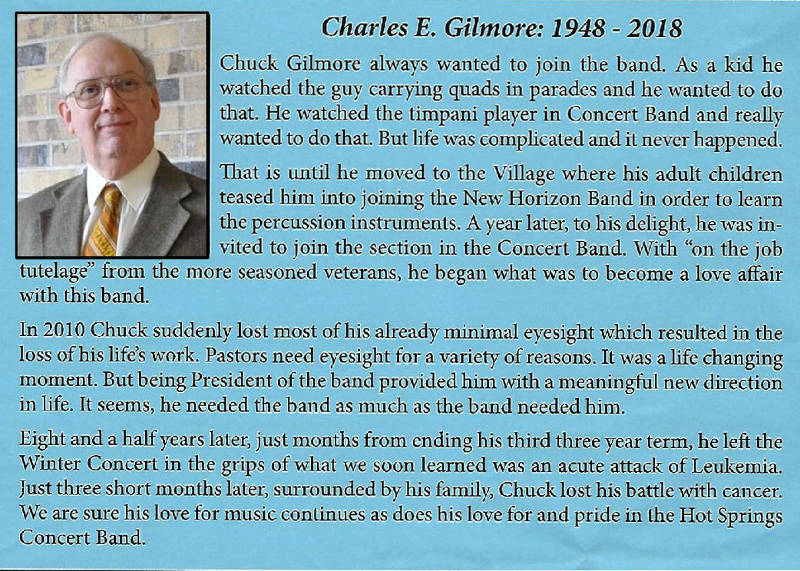 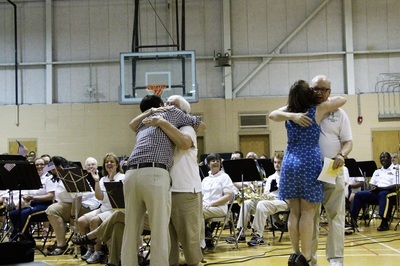 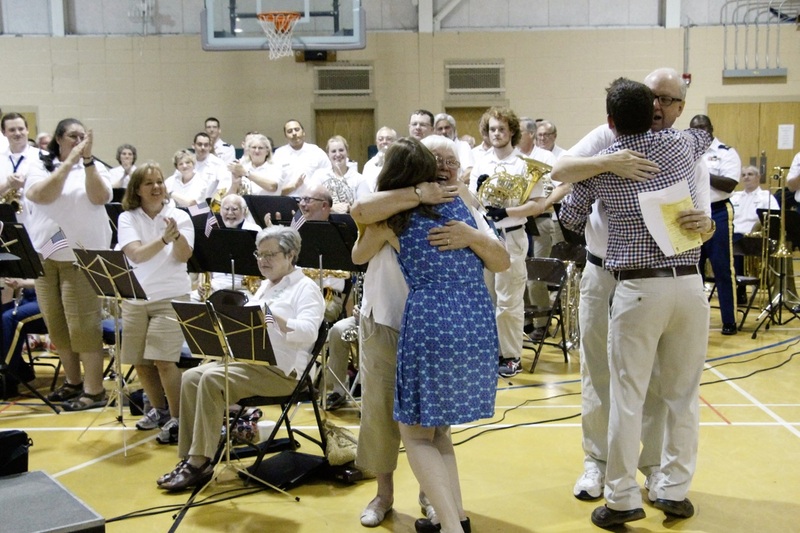 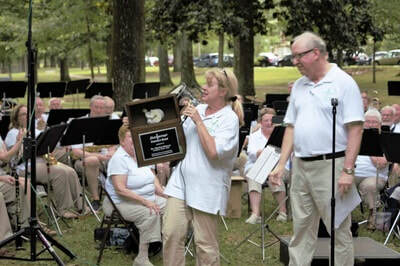 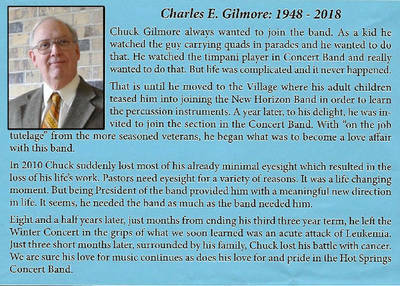 Special recognition of Charles and Marcia Gilmore The band surprised the Gilmores at the June 13th concert with a special gift -- bringing in their daughter Rebekah from Seattle, and son Christopher from Kansas to mark the occasion of Dr. Gilmore's six years as president of the band and Marcia's service as librarian for the past ten years. 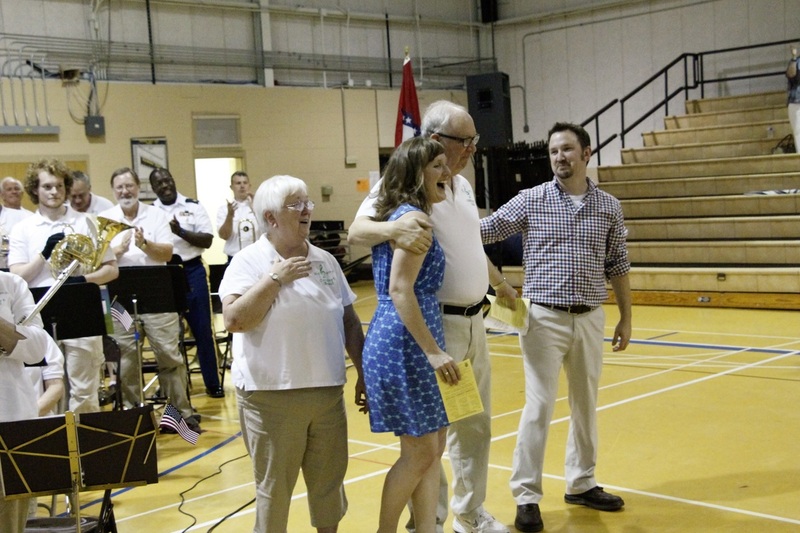 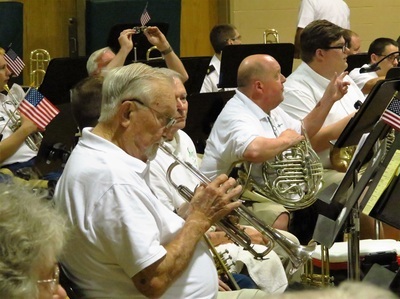 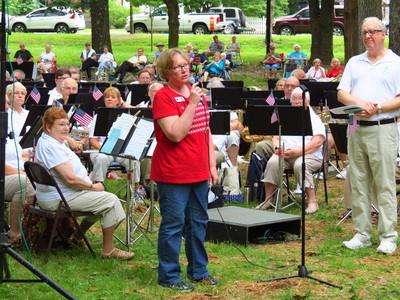 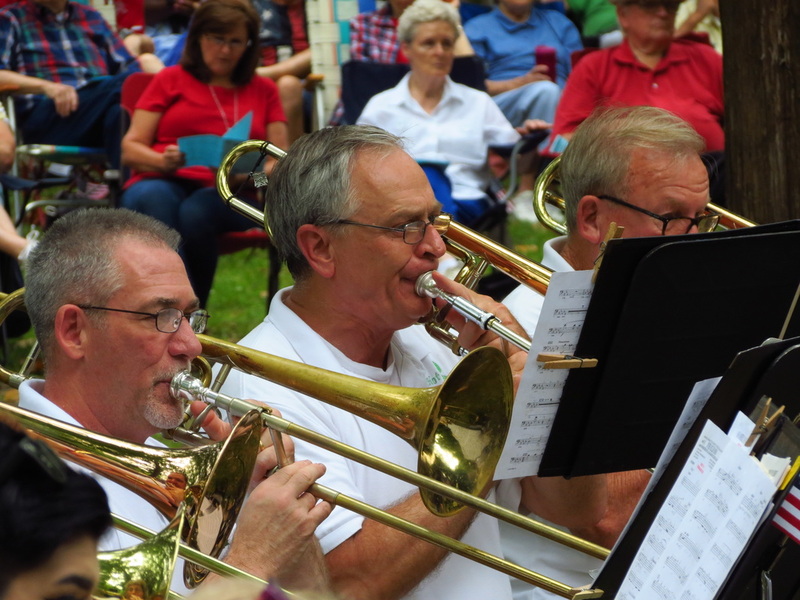 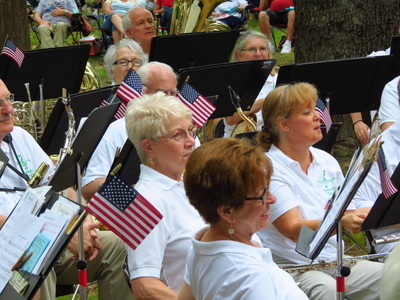 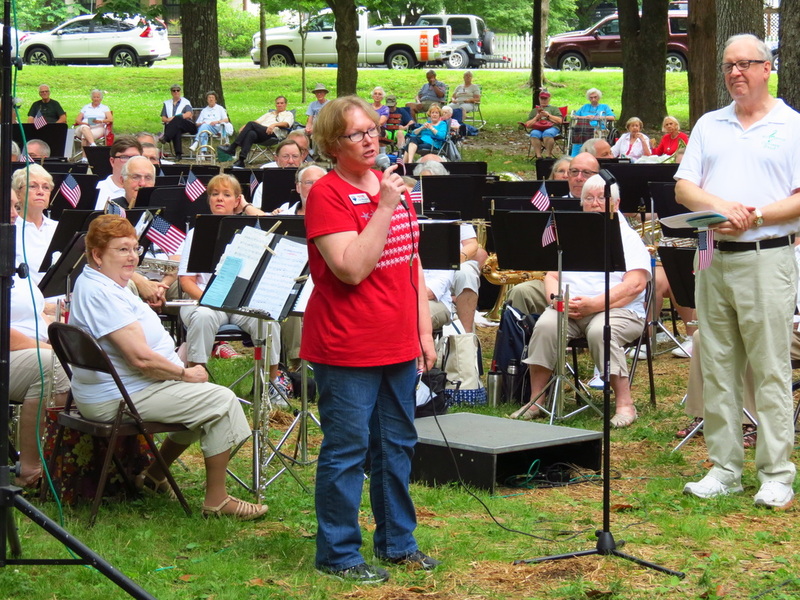 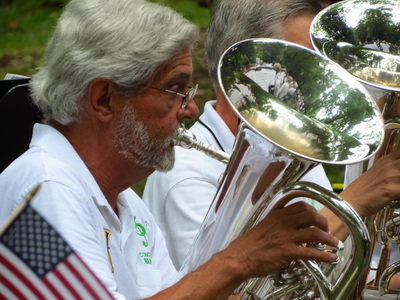 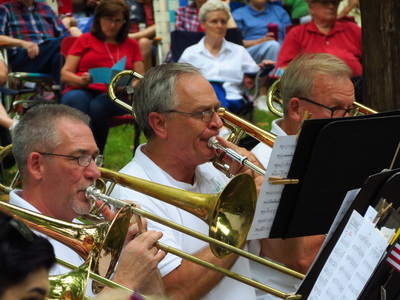 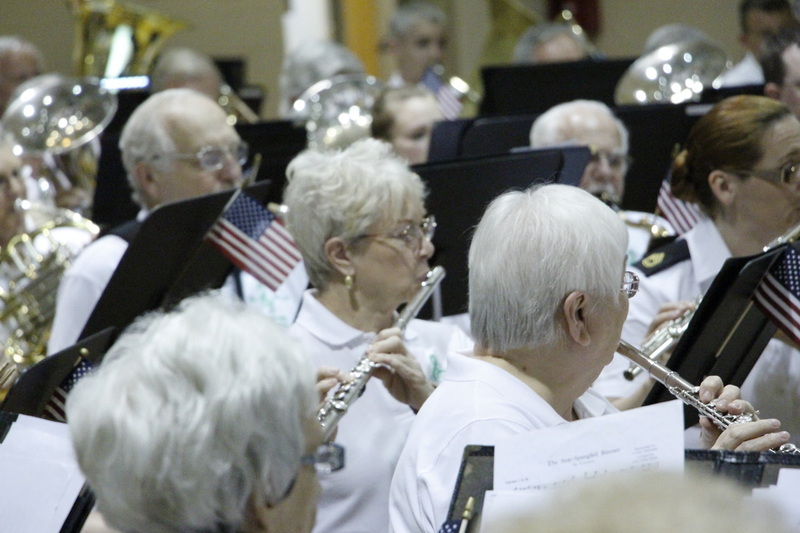 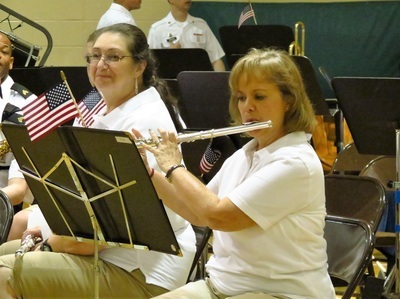 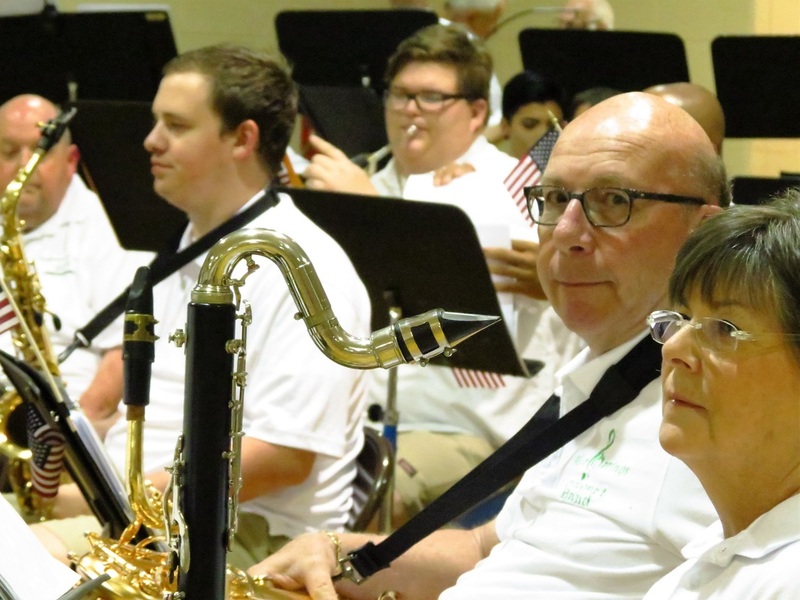 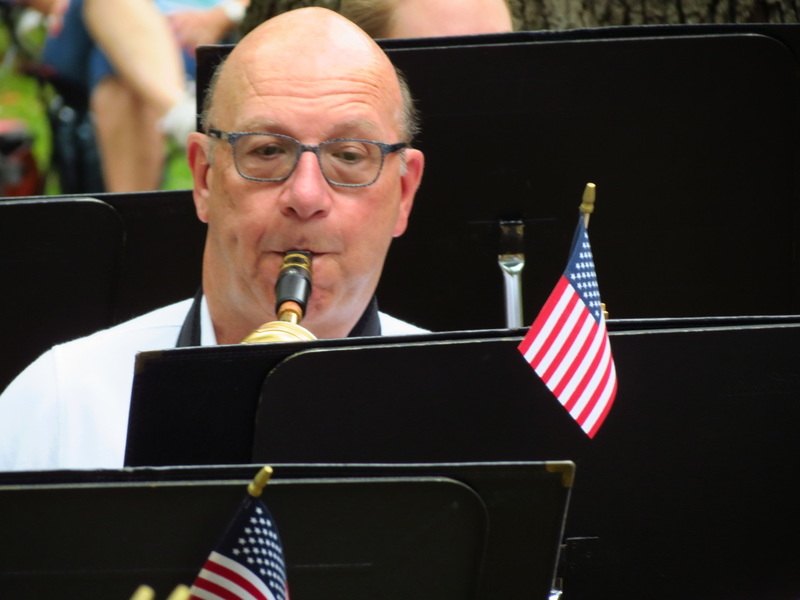 Performed in Whittington Park, Hot Springs, this moment in music brought to remembrance with gratitude those who have served, fought and died for the country that love. 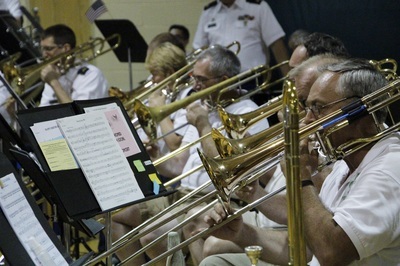 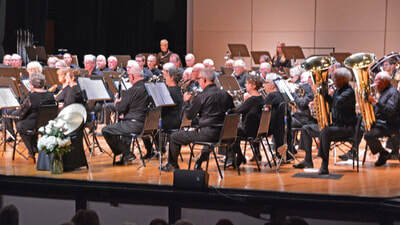 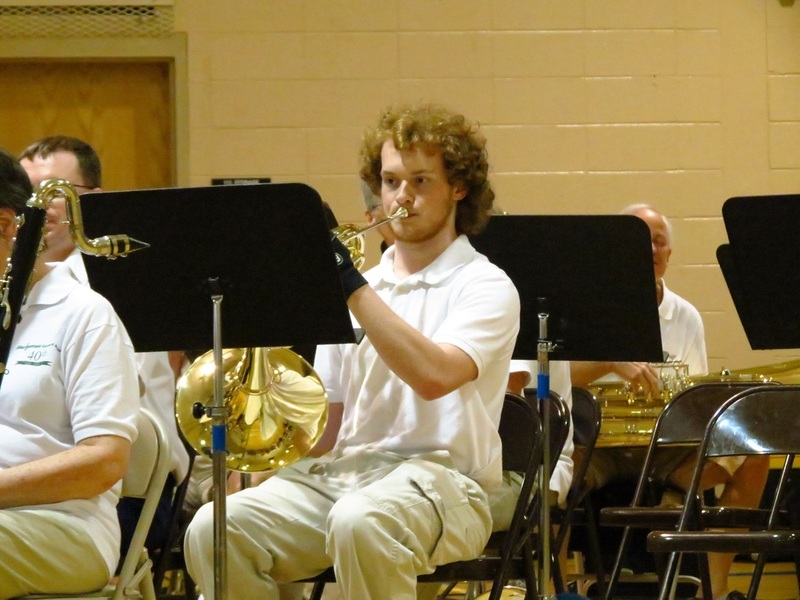 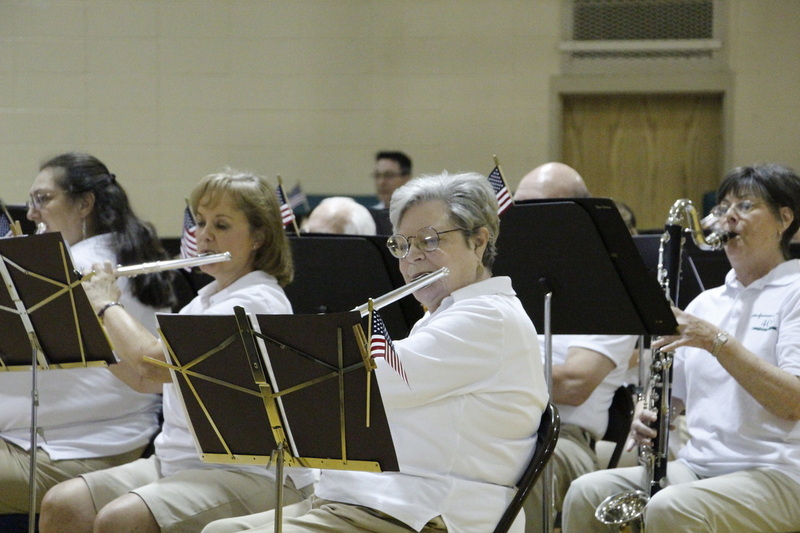 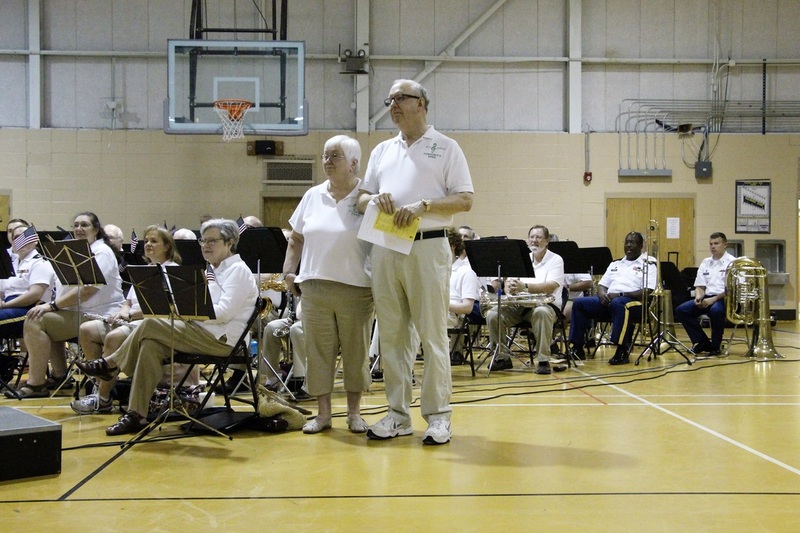 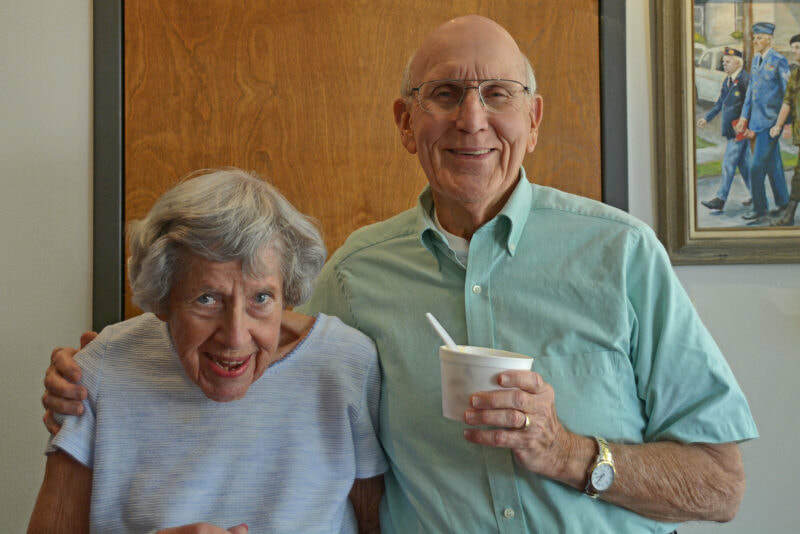 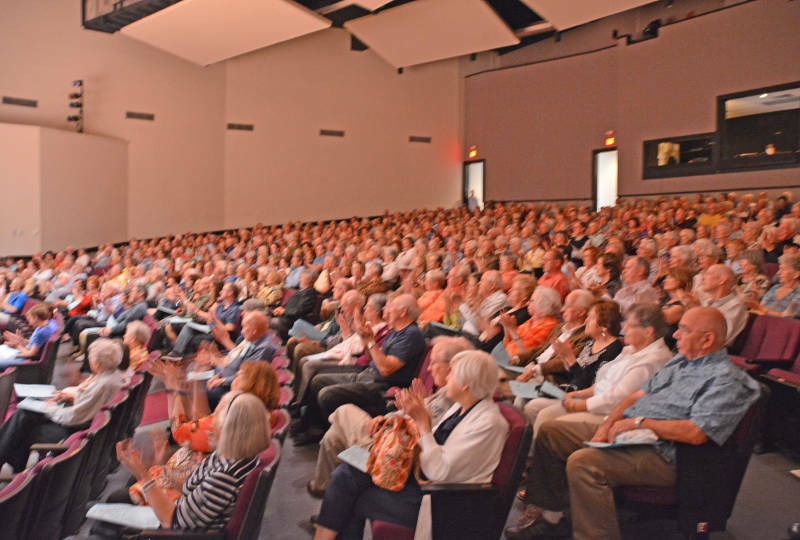 One of our audience's favorite concerts is to welcome spring with music and ice-cream. 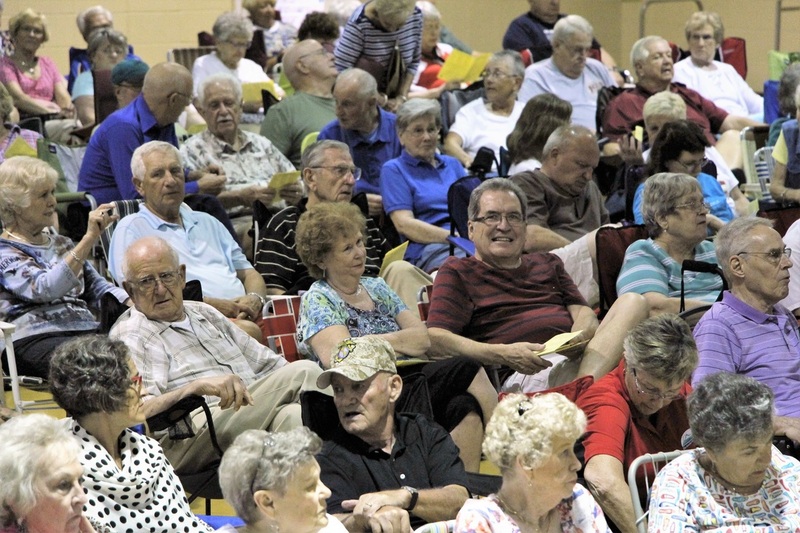 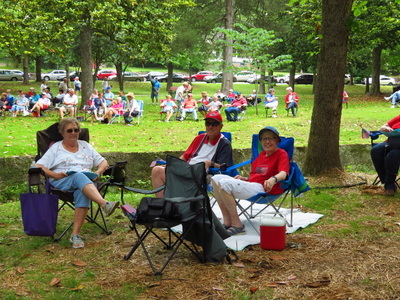 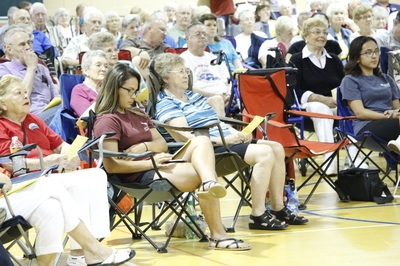 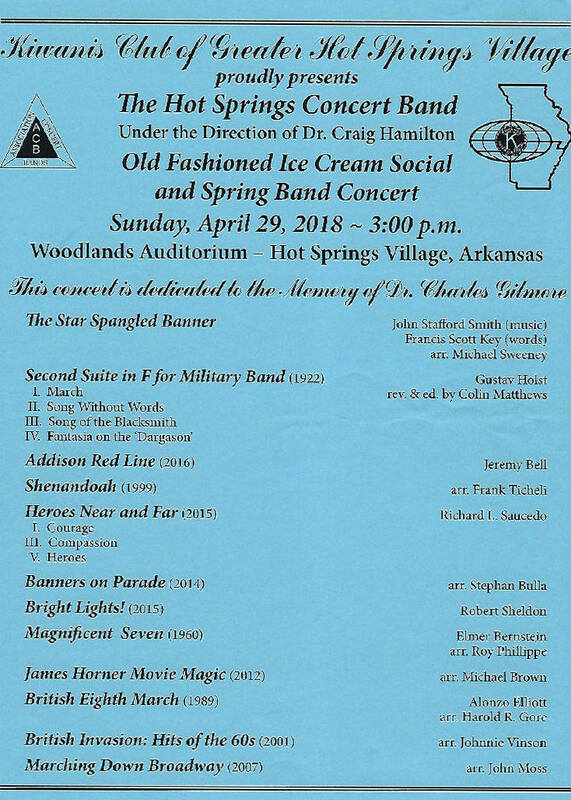 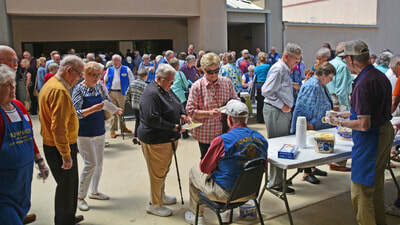 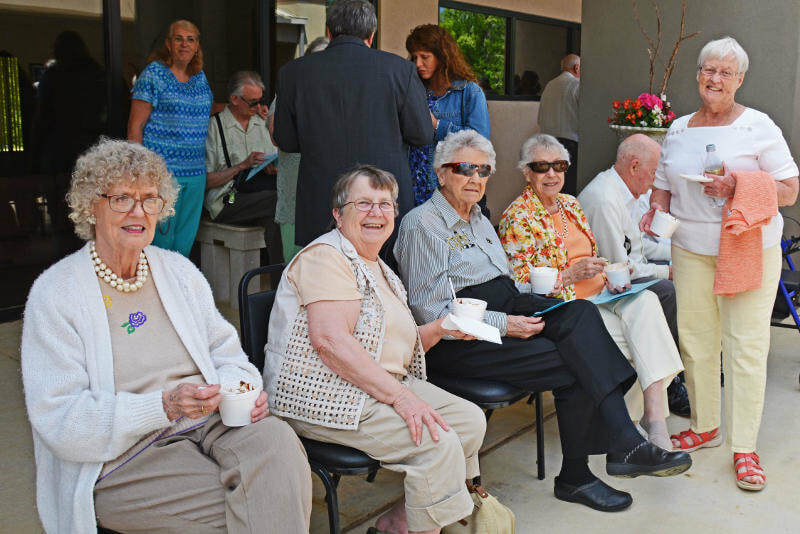 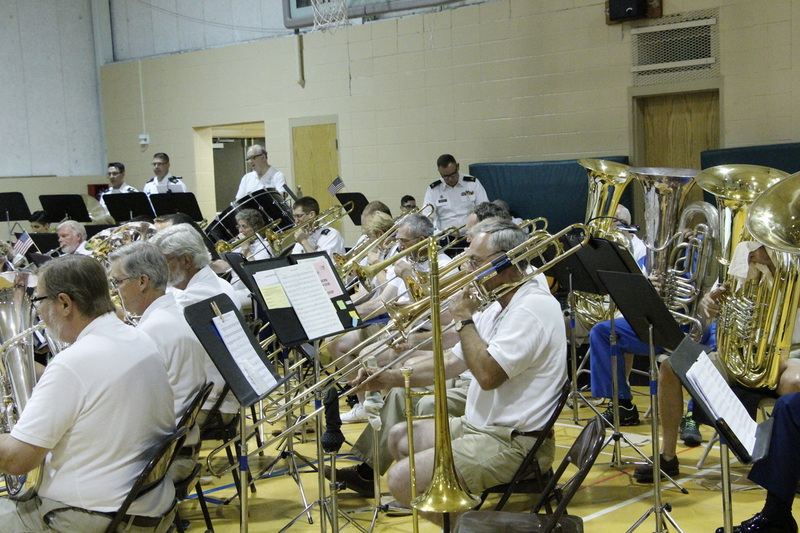 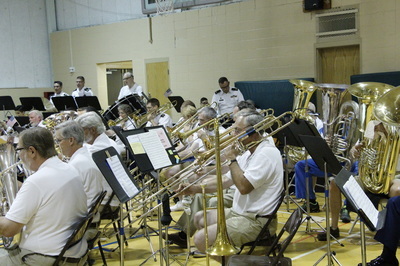 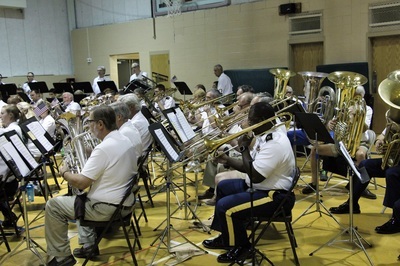 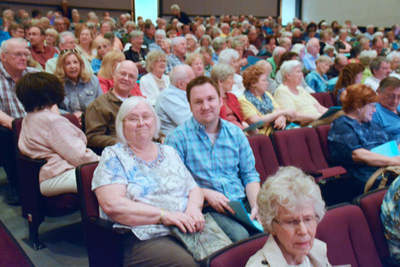 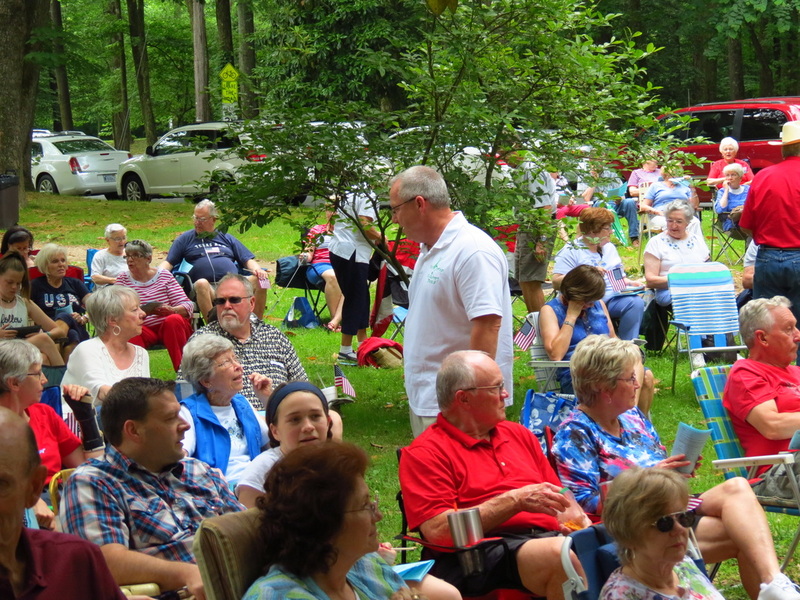 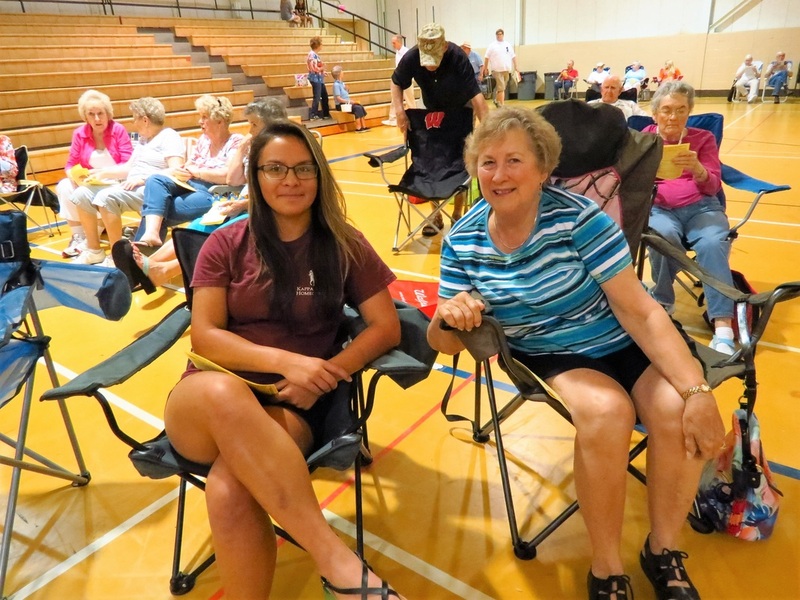 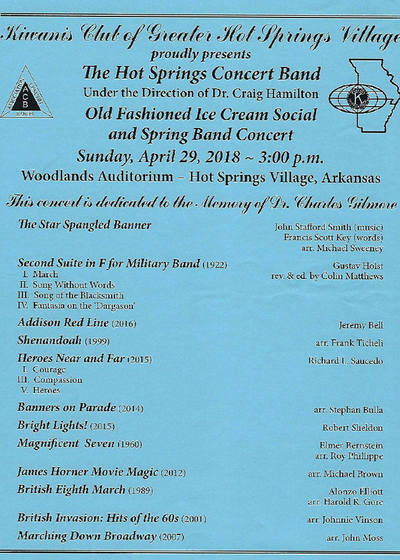 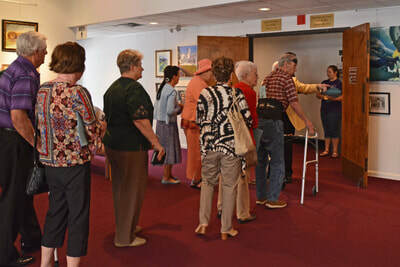 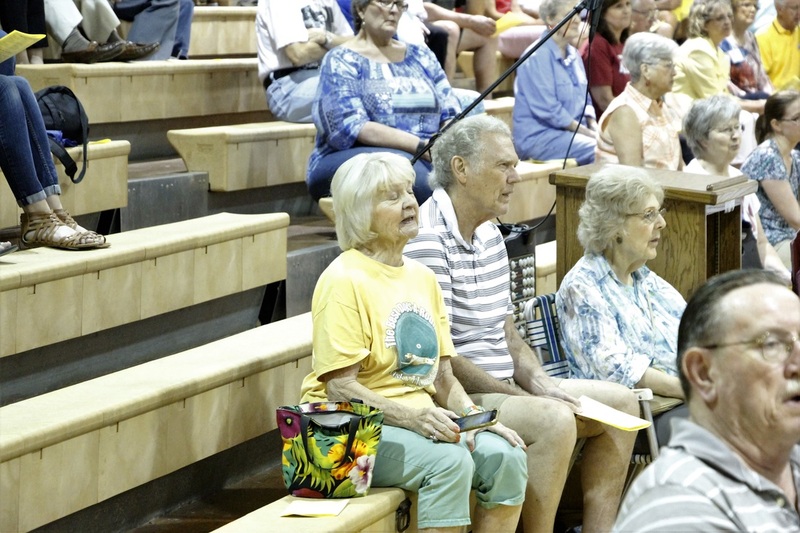 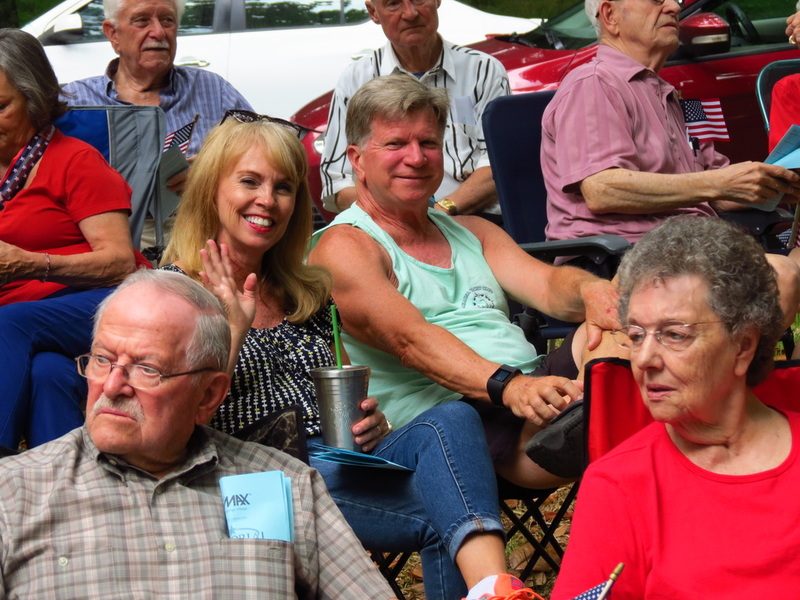 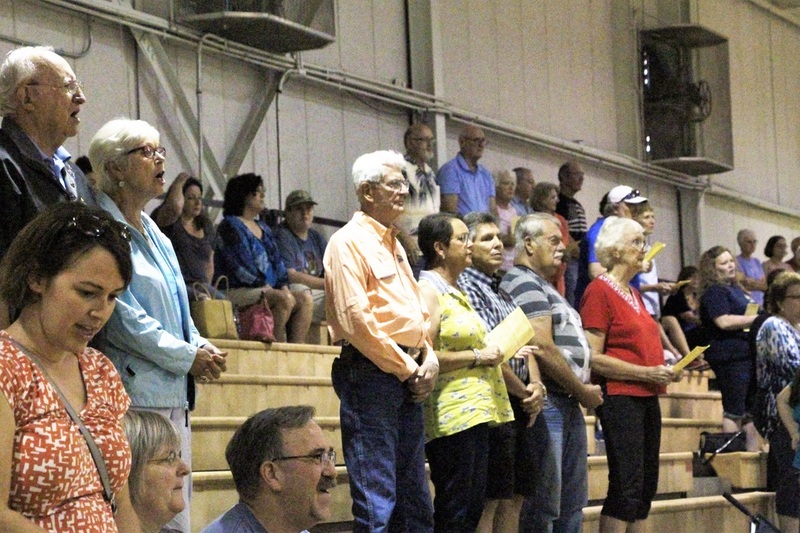 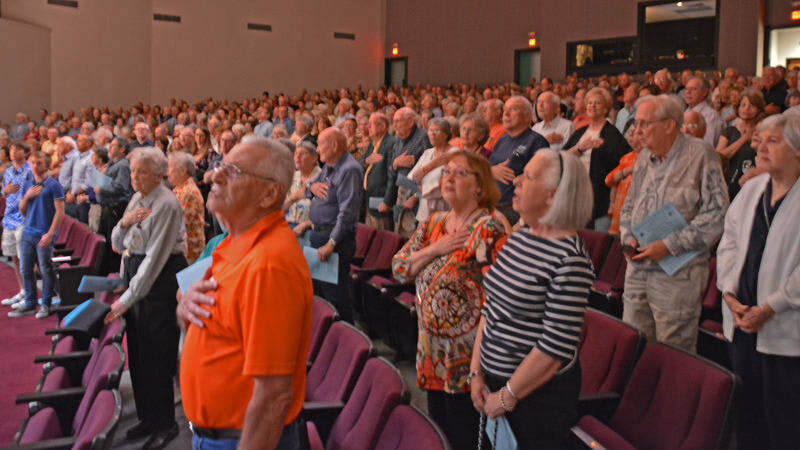 Sponsored by the Kiwanis Club of Greater Hot Springs Village, Arkansas, 630 people turned out to enjoy a wonderful afternoon of entertainment. 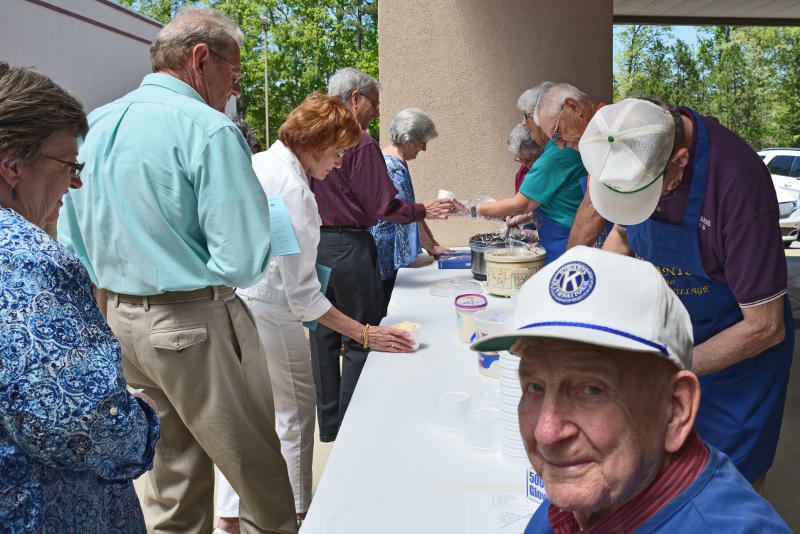 Ice-cream sundaes were served before the performance by the Kiwanis Club, together with a silent auction to raise funds in support of their many programs which benefit youth in the community. 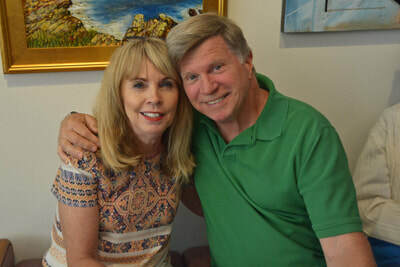 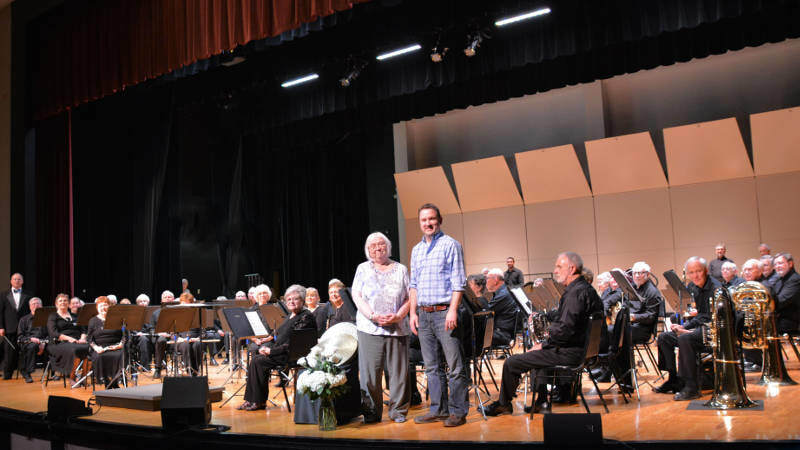 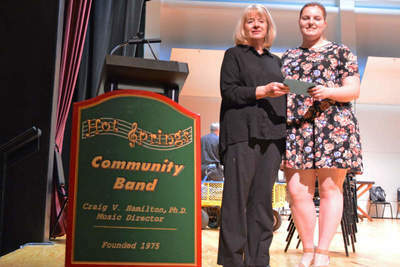 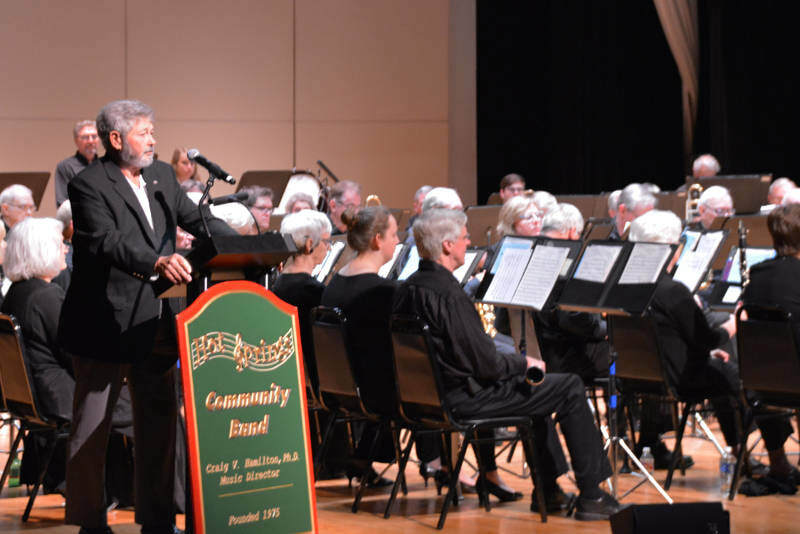 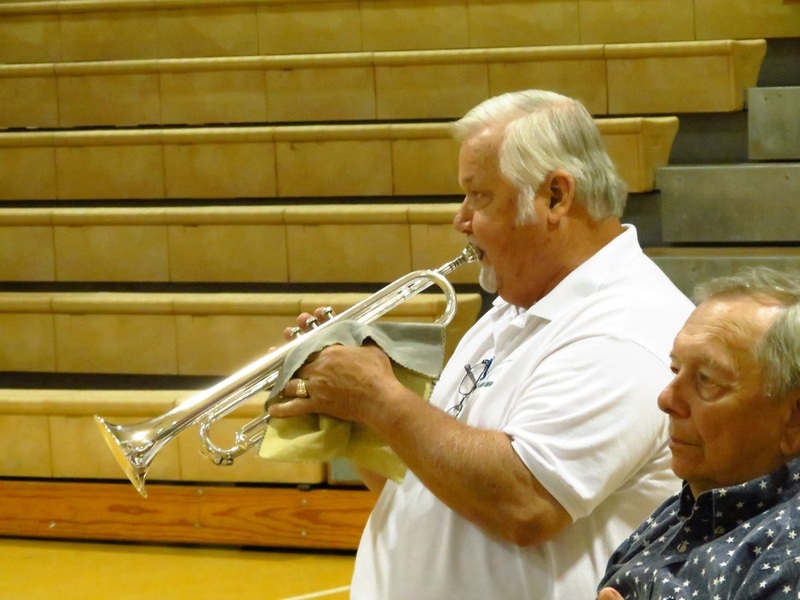 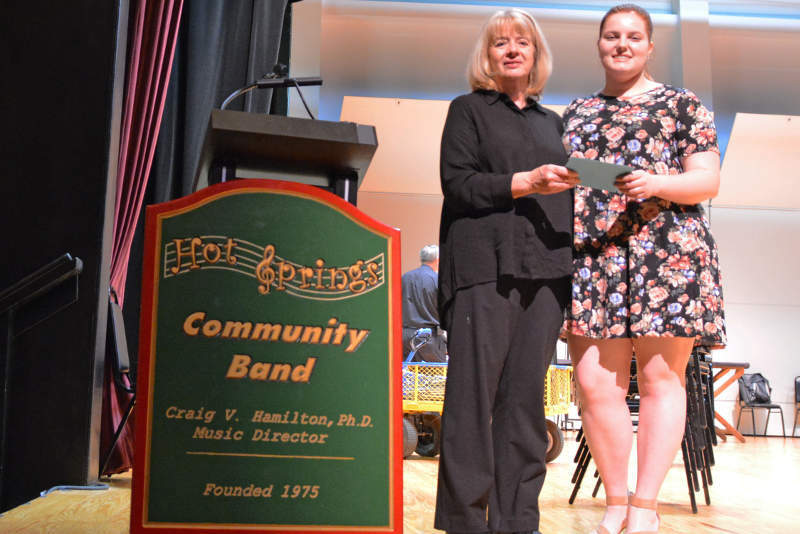 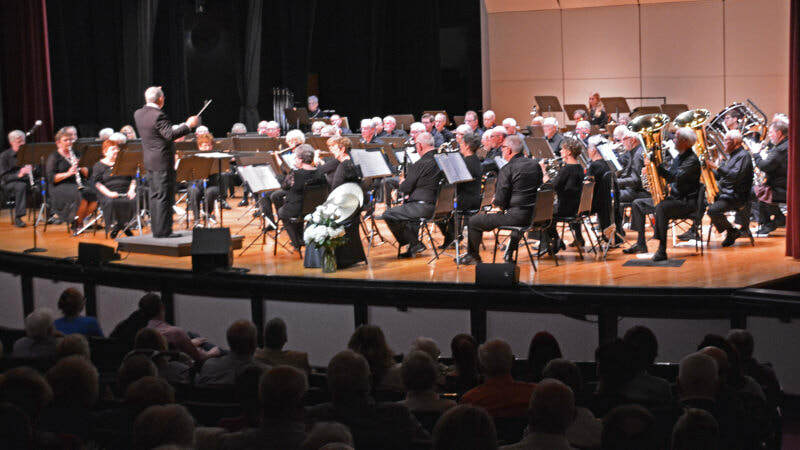 Herbert and Jean Schultz MENTOR IDEAL AWARD which honors outstanding teachers of music in the nation who "through their students, have excelled in contributing to the rising standards of excellence in performance by concert bands." 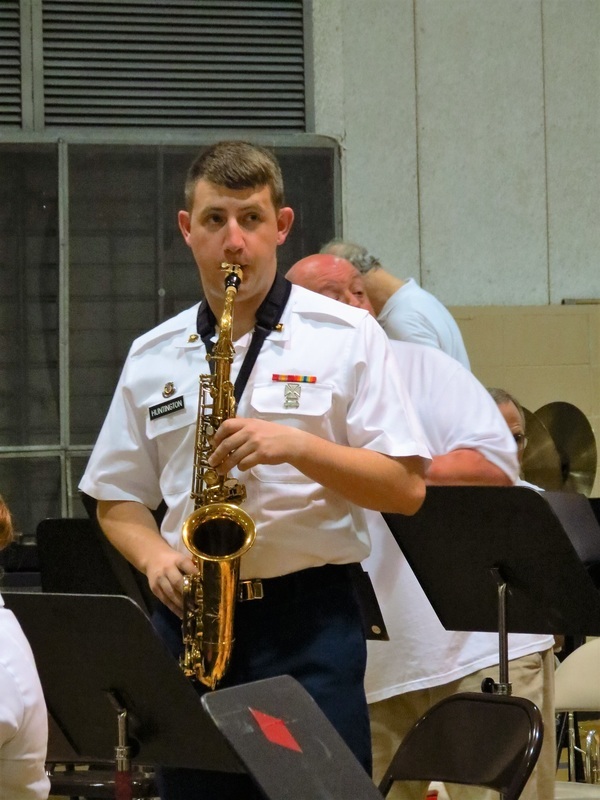 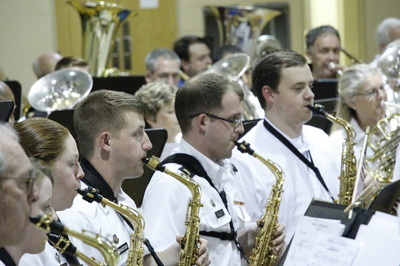 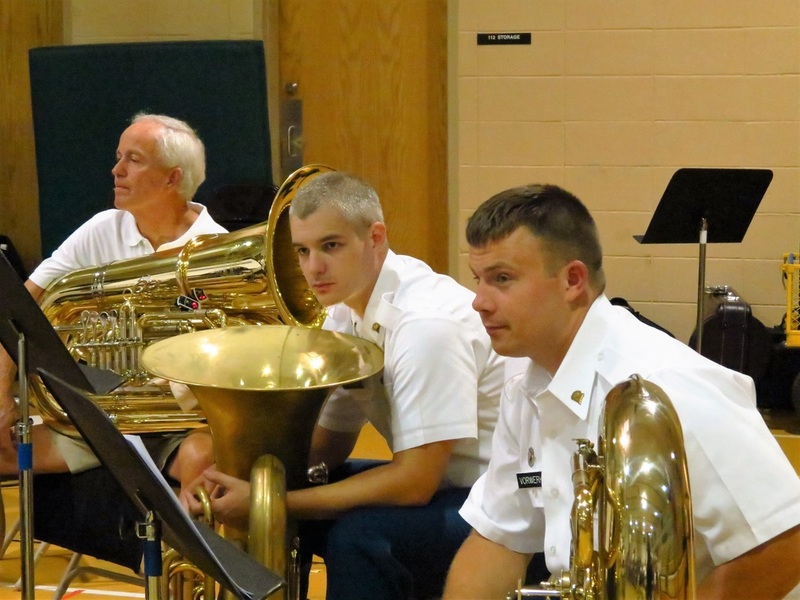 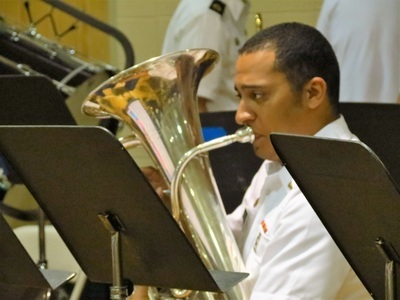 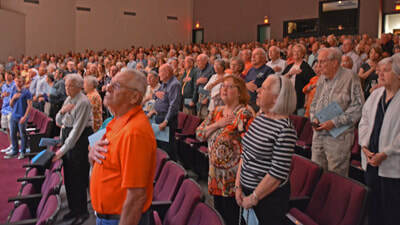 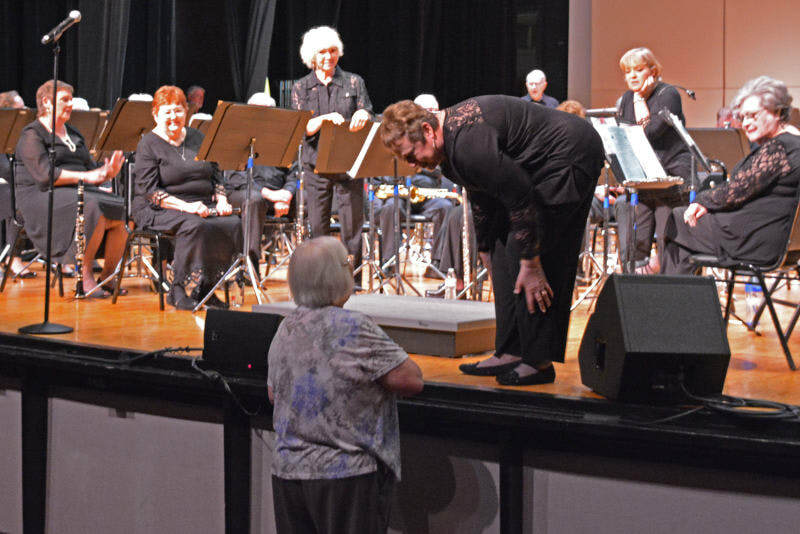 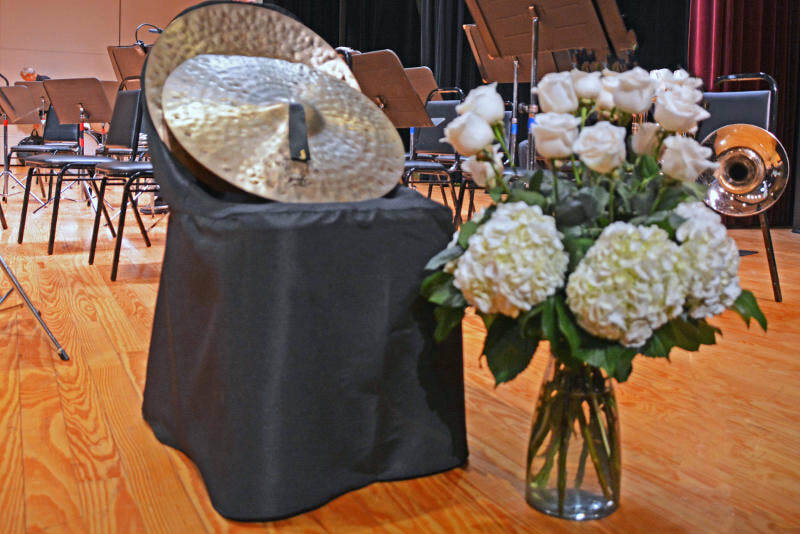 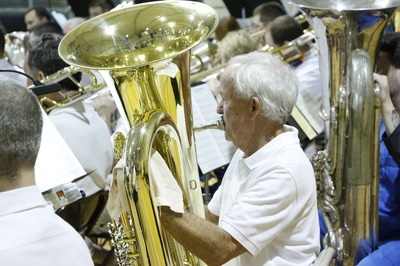 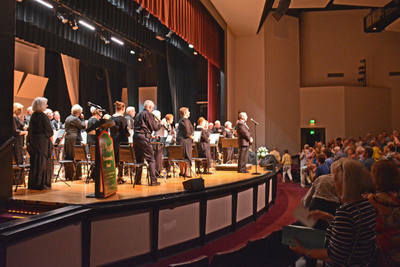 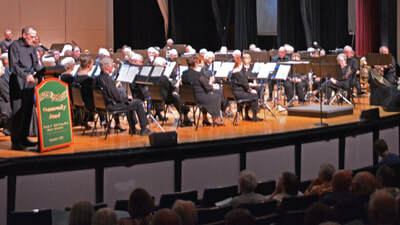 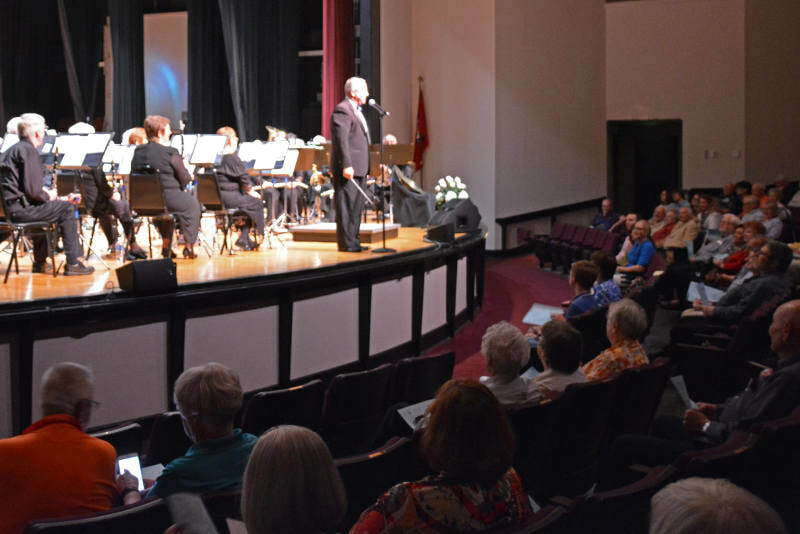 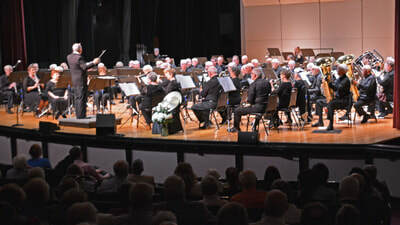 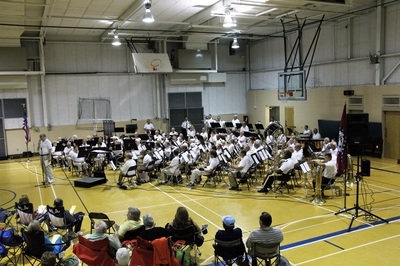 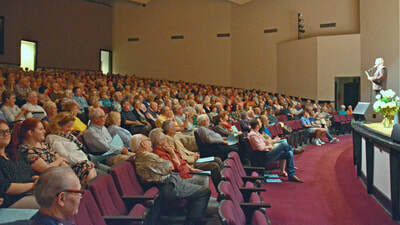 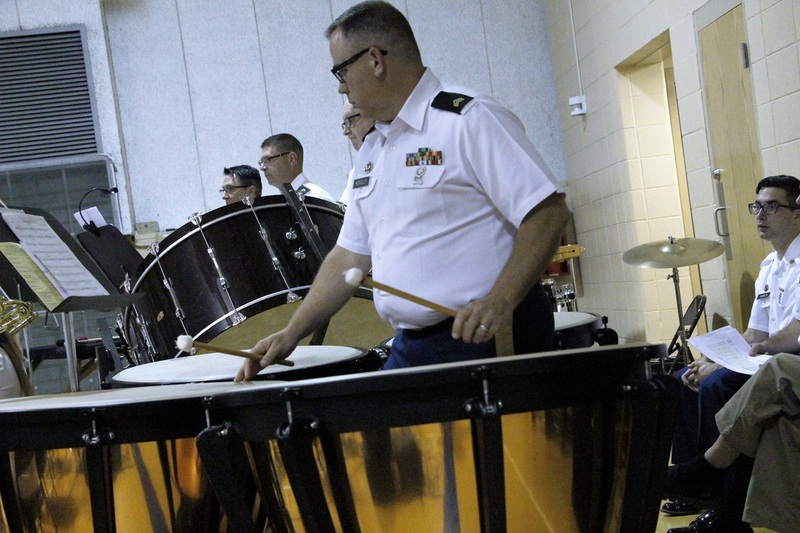 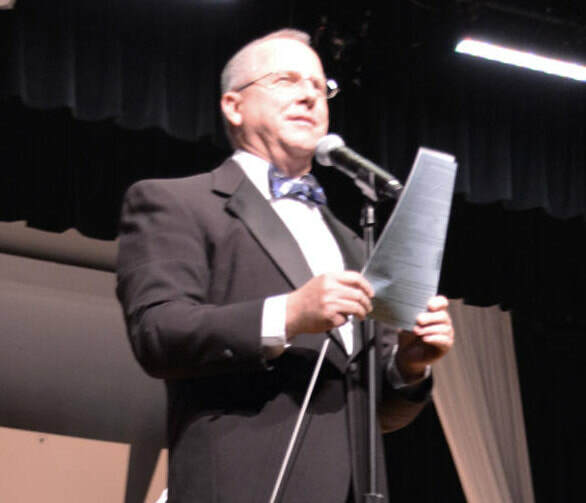 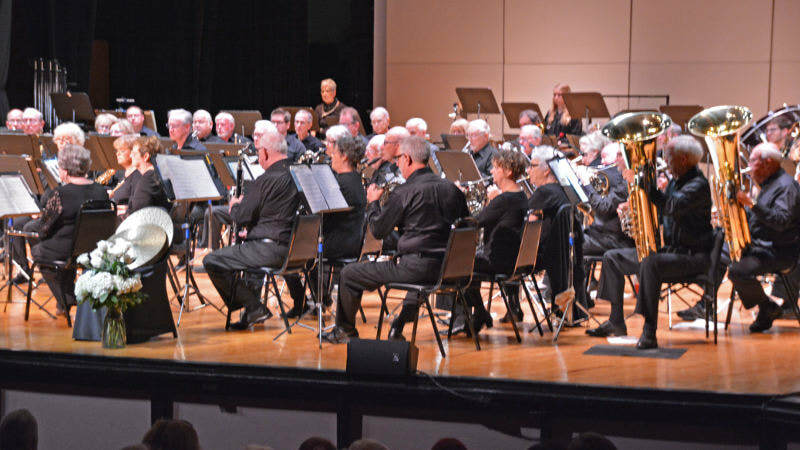 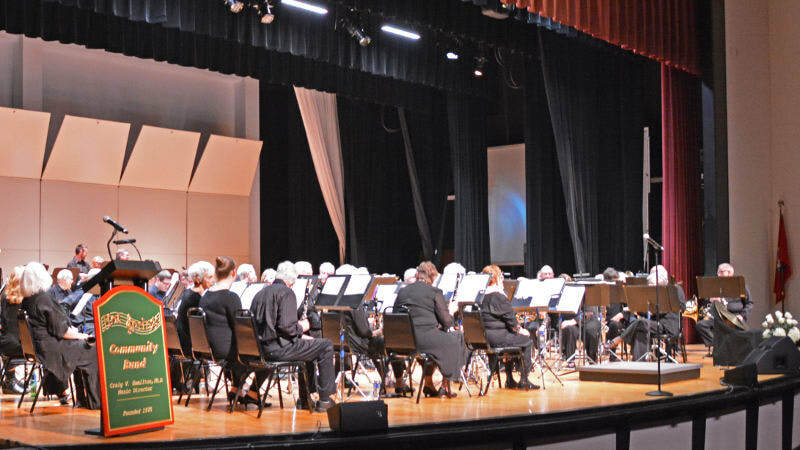 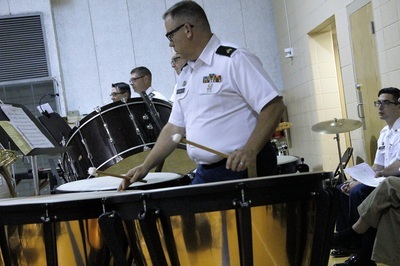 2016 February 21, 2016 BAND BLAST MUSICAL CELEBRATION CONCERT Featuring the Hot Springs Concert Band, The Village Big Band and the New Horizons Band, this annual event took place at the Jessieville Performing Arts Center in Jessieville, Arkansas to a crowd of about 400 folks. It was filled with a wide-variety of tunes aimed to please every music lover. 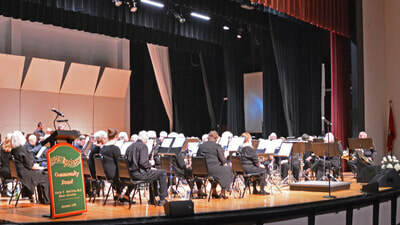 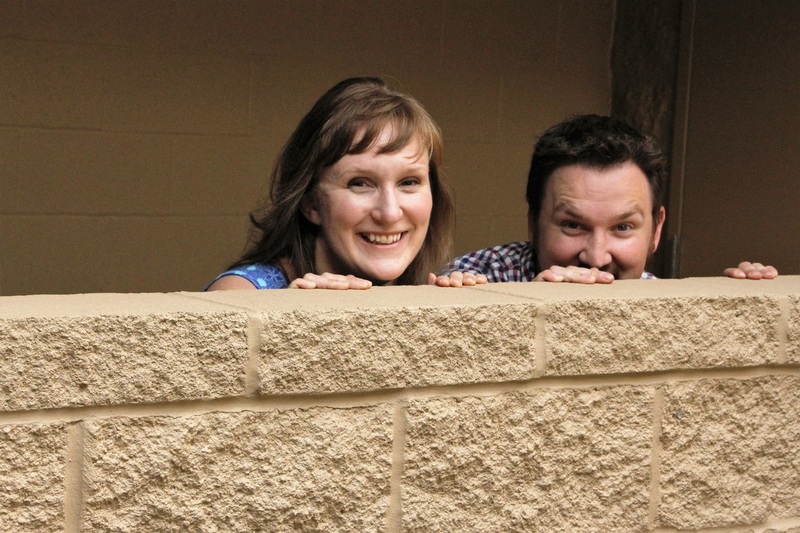 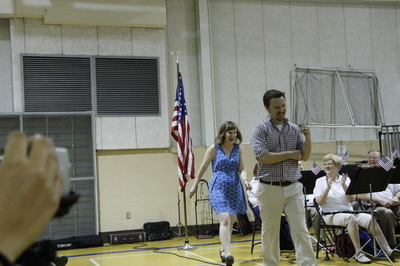 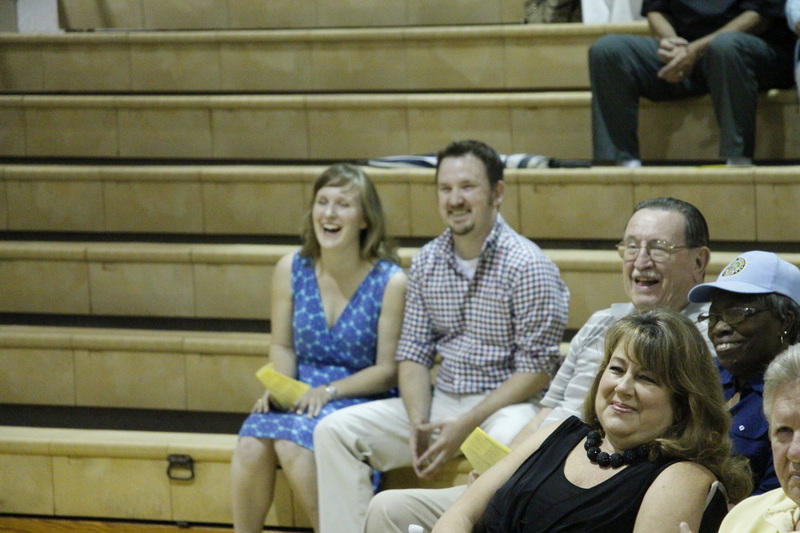 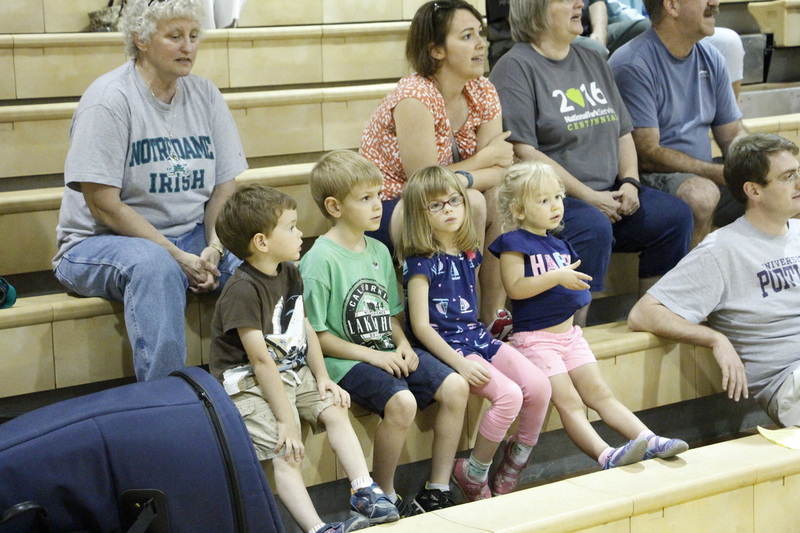 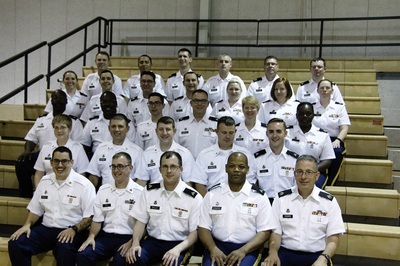 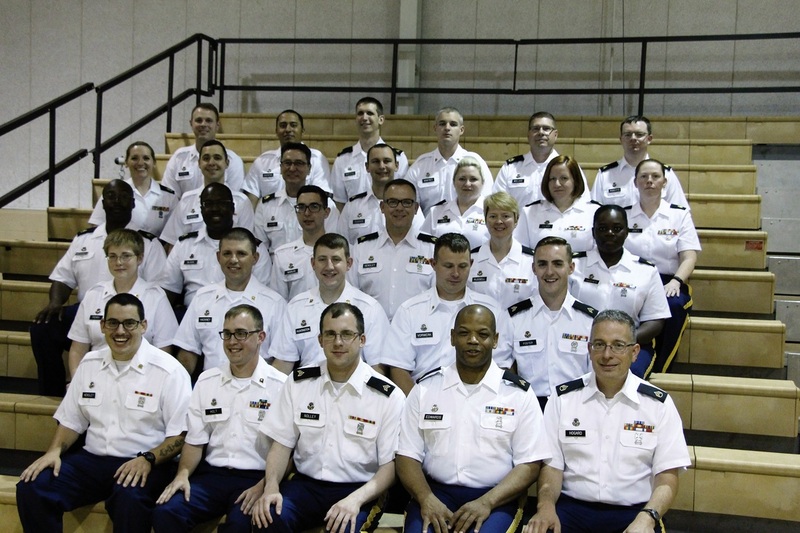 Check out the pictures compliments of Mr. Bill Evans, and Ms. Carla Olson. Please click the link to see the photos.